Information & eGovernment Authority (iGA) Chief Executive Mr. Mohamed Ali AlQaed stressed the directives of His Highness Shaikh Nasser bin Hamad Al Khalifa – His Majesty’s representative for Charity and Youth Affairs, Chairman of Supreme Council for Youth and Sports, Chairman of Bahrain Olympic Committee – to discontinue the usage of office paper supplies in an exchange of modern technological means starting from January 2019. Such initiative will lay the right foundations for the upcoming generation and ensure adopting the concept and importance of IT in raising the level of production efficiency and its impact on reducing costs while following the highest levels of environmental standards – going in line with the Government Action Plan. AlQaed explained that such direction achieves the royal vision of His Majesty King Hamad bin Isa Al Khalifa that aims at utilizing IT to support Kingdom’s efforts in the field of eTransformation and its sustainability in all entities – enhancing the performance and efficiency of provided services. Furthermore, he highlighted iGA’s support of such smart initiative that contributes in the eTransformation process of all procedures provided by the youth and sports sector to enhance the work environment in reducing expenditures. 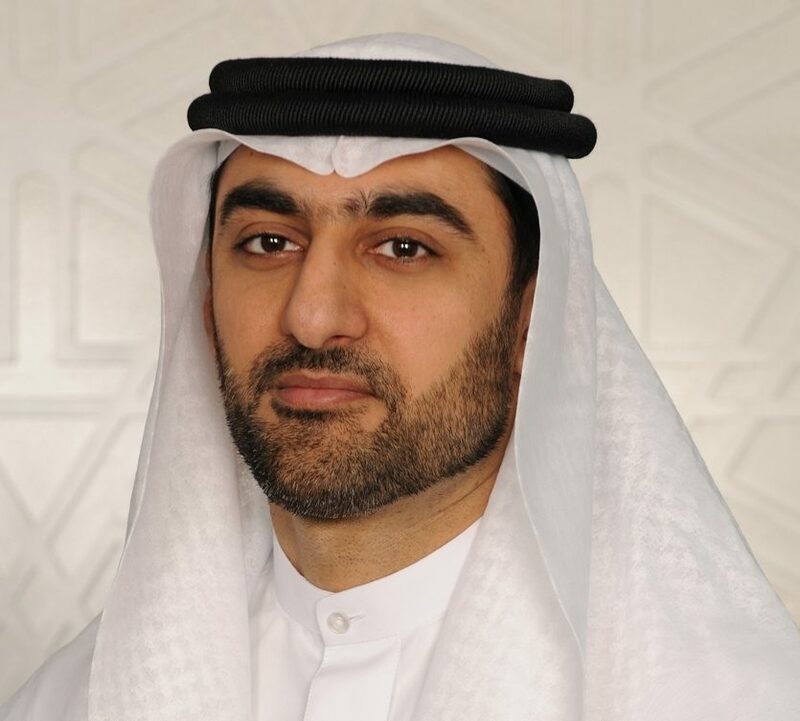 The Chief Executive stated that His Highness’ directives comes within the core of the Authority’s agenda that aims at increasing the demand of eTransformation to provide services and accomplish government transactions online via multiple channels. In this regard, iGA in collaboration with numerous public entities provide more than 350 eServices across various channels that contribute in reducing operational expenditures and enable users to electronically as well as promptly complete their transactions in comparison to the traditional methods to avoid them the hassle in addition to saving financial costs and impact on the environment. eTransactions are more accurate, save time and efforts, strengthen cyber security for users as well as preserve their data in a secured environment. Furthermore, reducing impact on the environment and avoid damaging or losing documents. Some of the most critical iGA projects in the eTransformation arena include National Suggestions & Complaints System ‘Tawasul’, eMeeting++, National Payment Aggregator (NPA), Business Licensing System ‘Sijilat’ along with others which eliminate the exchange of paperwork and provide them electronically through various channels. Additionally, enhancing effectiveness of online systems to facilitate procedures, achieve exchange of data and improve communications between various entities like a number of services from the Electricity and Water Authority (EWA), Civil Service Bureau, Ministry of Justice along with others. Some of the best practices in this field include transforming the monthly EWA bills to eBills – such change resulted in cancelling the printing of 3.6 million bills each year to save direct cost that reaches BD1.3 Million. Such amount include printing, distribution, delivery via mail for registers of this service. Preserving the environment by reducing the release of toxic gases in the air from cars to distribute bills. The eMeeting++ is considered as one of the successful projects of eTransformation and exchange of paper as it contributed in saving approximately 84% in the Council of Representatives of expenditure papers, inks, petrol to deliver printed documents for those concerned, archived print-outs. Also; printing agendas, reports of previous sessions, committee meetings, office meetings are no longer required. Such meetings are attended by 60 persons; utilizing the consumption of 24,249 papers in one legislation session. It is noteworthy that the system is utilized in many public entities. It is also worth mentioning that the Global Information Technology Report has ranked the Kingdom of Bahrain as the 3rd internationally within the government vision to promote ICT and provide eServices, along with the 13th worldwide within the ‘Social Impacts of ICT’ index.